Campo Engineering has extensive experience working on residential projects including Arbor Oaks Assisted Living Facility, Comfort Care Assisted Living Facility, Tampa Palms Apartments (32 and 38C), Tampa Palms Tuscany Subdivision and multiple townhome projects in the Tampa Area. On many of these project, Campo Engineering also assisted the client by coordinating geotechnical investigations, boundary surveys, topographic surveys and environmental services. Environmental services included wetland delineations, mitigation design, wildlife species assessments and gopher tortoise relocations. Campo Engineering actively works for land development clients on a variety of project types, such as the multi-family apartment complex in New Tampa depicted below. The project is a 210 unit apartment complex within a master planned phase of Tampa Palms. The project utilizes wetlands treatment and attenuation systems to accommodate storm water, rather than utilizing valuable upland real estate. Campo was involved with the design, permitting and construction of the Arbor Oaks (HUD approved) Assisted Living Facility. The project is located at 4141 Lakeland Hills Boulevard in the City of Lakeland, Polk County, Florida. 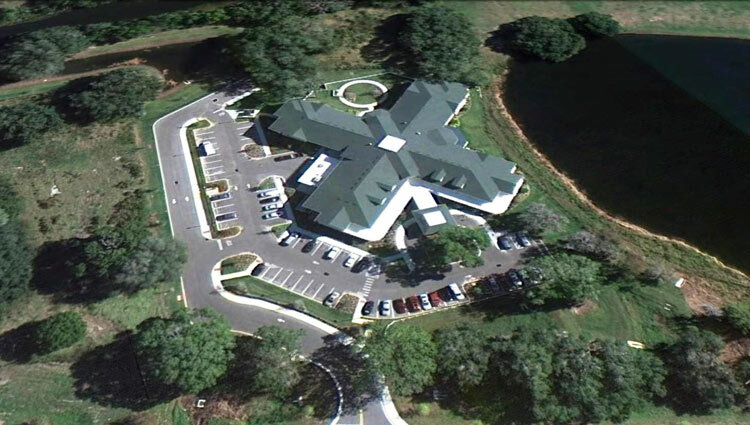 The new assisted living facility included a future independent care facility that was master planned for stormwater. The project design incorporated the associated paving, grading, stormwater management system, water distribution system and sanitary sewer system. The project also included a right turnlane within the right of way of State Road 33.